In 1973 parapyschologists got a $52,000 grant from the National Institute of Mental Health. Strangeness occurred. In the Netflix original series Stranger Things a young girl named Eleven, with a dark past and a deep love for Eggos, is blessed/cursed with the gift of extrasensory perception (ESP). But Eleven is kept captive by her ESP, force plunged by agents and her controlling father into sensory deprivation tanks — like a secret lab’s upright water tank or in hacked kiddie pool spread out in a school gymnasium — that allegedly deepen Eleven’s abilities. That’s not far from the truth. 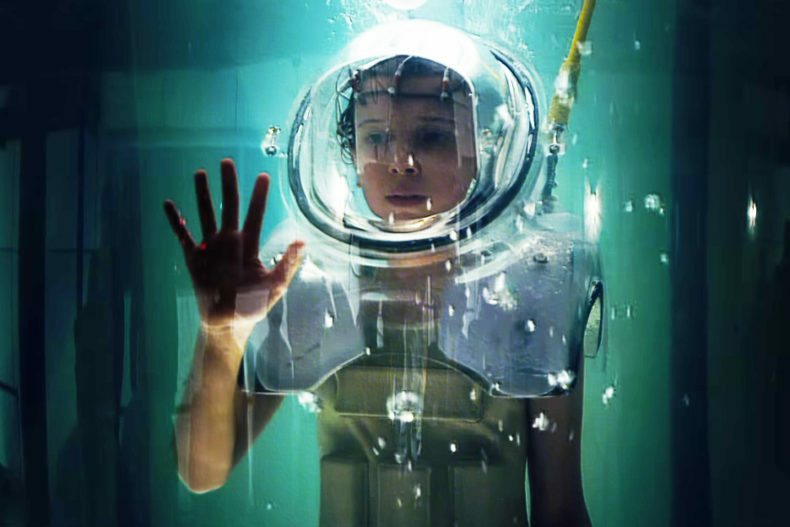 Eleven in a “Stranger Things” version of a sensory deprivation tank. In 1973 parapyschology got a vote of confidence from the United States government by proxy of a $52,000 grant from the National Institute of Mental Health — the first grant awarded for parapsychological research that eventually went to the Maimonides Medical Center’s Division of Parapyschology and Psychophysics. Based in Brooklyn, the objective was (as then-senior research associate Charles Honorton told The New York Times at the time) to conduct experiments to prove the existence of ESP. Honorton and his group had previously focused on “ganzfeld experiments,” a 1930s sensory isolation technique where the “receiver” relaxed in a chair with headphones and halved ping-pong balls over their eyes, a red light shining on them, putting the receiver in a state of mild sensory deprivation. In the 1950s, psychologists began to experiment with the effect of the environment on ESP. 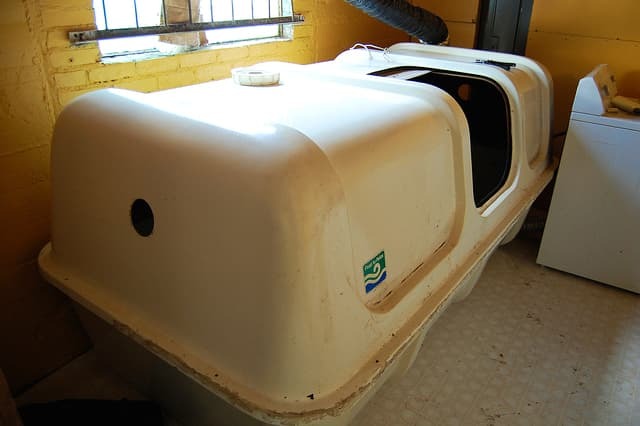 The major two methodological variants of “REST” — restricted environmental stimulation — were either a confinement to a room with some sort of stimulation (like a ganzfeld experiment) or reduced stimulation via immersion in a tank of water. This is the sensory deprivation tank — a place of darkness, silence, saturated water, and a ton of Epsom salt. To understand why parapsychologists — who face their own stigma and are cast aside often as quacks — believe a sensory deprivation experience like one induced in a tank could induce ESP, you first have to have an understanding of how our senses work. When someone is in a sensory deprivation tank, floating in water with a high buoyancy and kept at an outer skin temperature, stimuli like sight are severely reduced. Scientists have learned that when deprivation is very artificial and very transient — you’re not going to spend all day in the tank — then the brain is able to adjust to it’s new state fairly quickly. However, while the name may be sensory deprivation tank, it doesn’t mean that all of your senses are wiped out when you begin your float.